Do you think one truth could change the world? There's a lot of lies in the world. There's a lot of lies in the history of Christianity. That's why the book is called The Biggest Lie in the History of Christianity. But the book is really about truth, and truth is beautiful. And the beautiful truth that is revealed in the book is the idea that one truth can change the world. Do you believe that? One truth can change your life. One truth can transform your parish. One truth can change our nation. One truth can change the world. And the truth is in the book. So this Christmas, I hope you’ll consider giving everyone in your parish a copy of The Biggest Lie in the History of Christianity so that we can get rid of the lie, and so that we can bring this one transforming truth into our lives, into our hearts, into our parishes, into our families, into our nation, and into our world. Truth’s a beautiful thing. There is a single truth that has the power to transform our lives, our hearts, our parishes, our families, and our nation. Let's allow this truth to flow through us into the world. 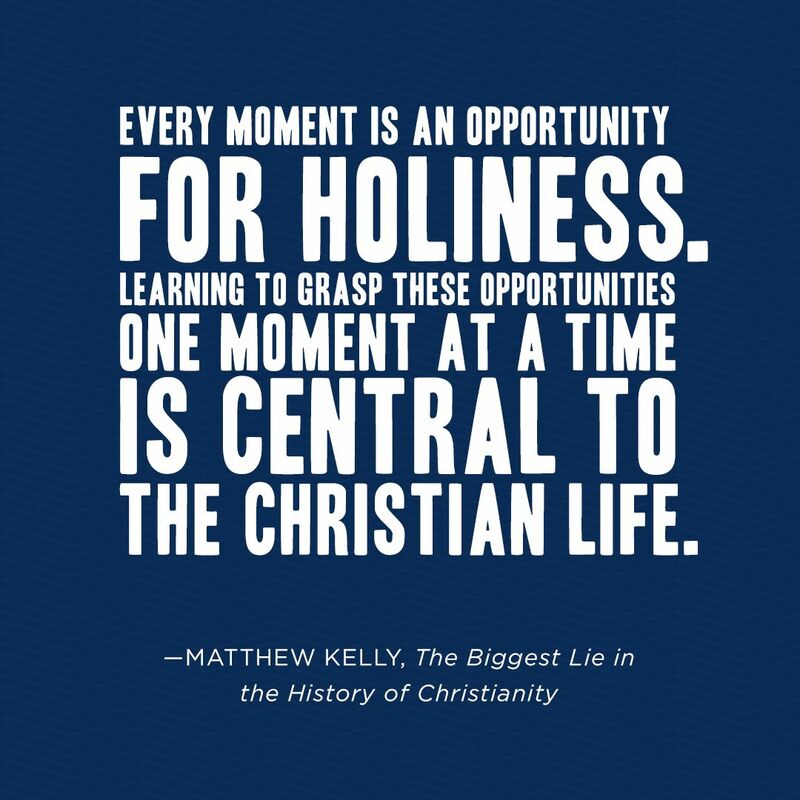 For a deeper look into the lies we tell ourselves, get your copy of The Biggest Lie in the History of Christianity.